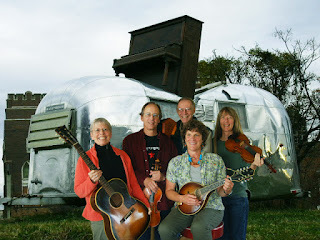 The 2nd Saturday Community Dance at the Port Townsend Quimper Grange will be held on March 10, 2012. Jo Yount calls this month, with Air Stream Traveler providing the music . The dance begins at 7:30 and ends about 10:30PM. $6.00 fee, $3.00 for those 3 to 18 years, free for under 3. The Quimper Grange is located at 1219 Corona St., in Port Townsend.